There are several good ryokan (traditional Japanese inns) in Takayama and this is a good place to try the ryokan experience. 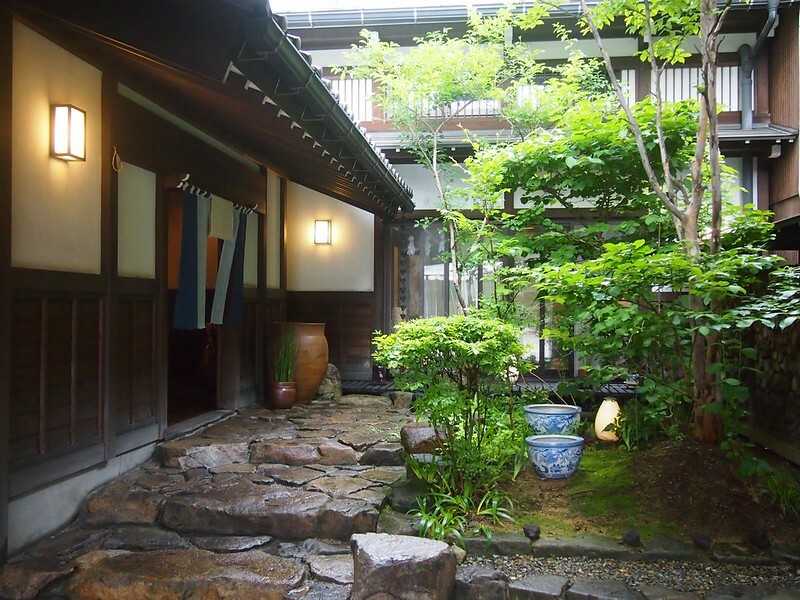 Here are my favorite ryokan in Takyama. Being an old tourist city, Takayama has some good ryokan in the area around Takayama Station and Central Takayama. This is a good place to try sleeping the Japanese way, especially if you want a break from Western-style hotels. 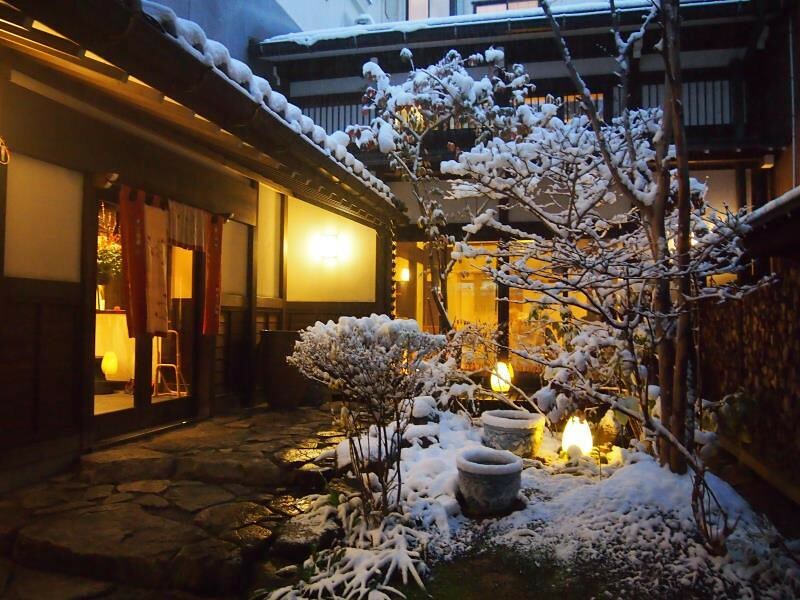 Note that there are several ryokan-style hotels in Takayama as well – see the Best Takayama Hotels page for details. 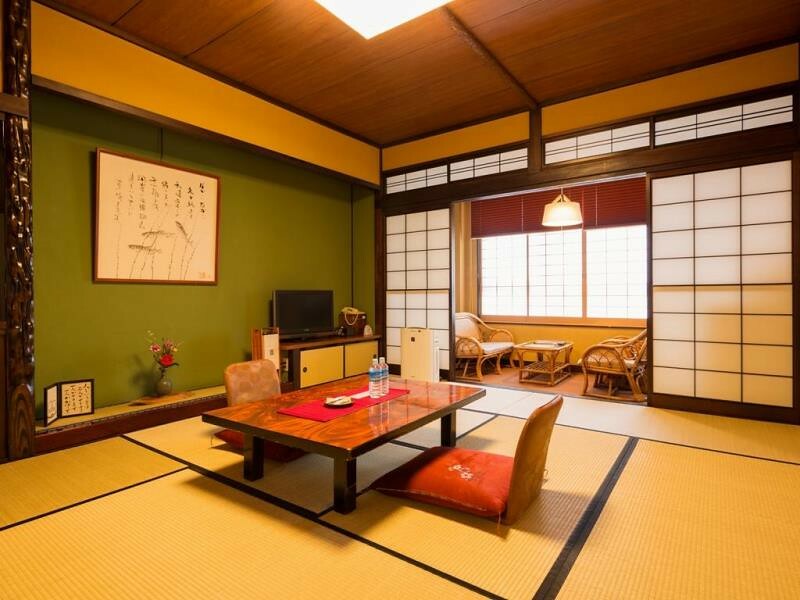 This lovely ryokan is a great place to stay in Takayama. It looks a bit like a hotel from the outside, but the rooms are real ryokan style. The food is very good here and the baths are very nice – and you can reserve them to enjoy by yourself. Recommended. :: Check Availability, Pricing and Guest Reviews of Ryokan Oyado Koto No Yume Resort on Booking.com or Agoda.com. 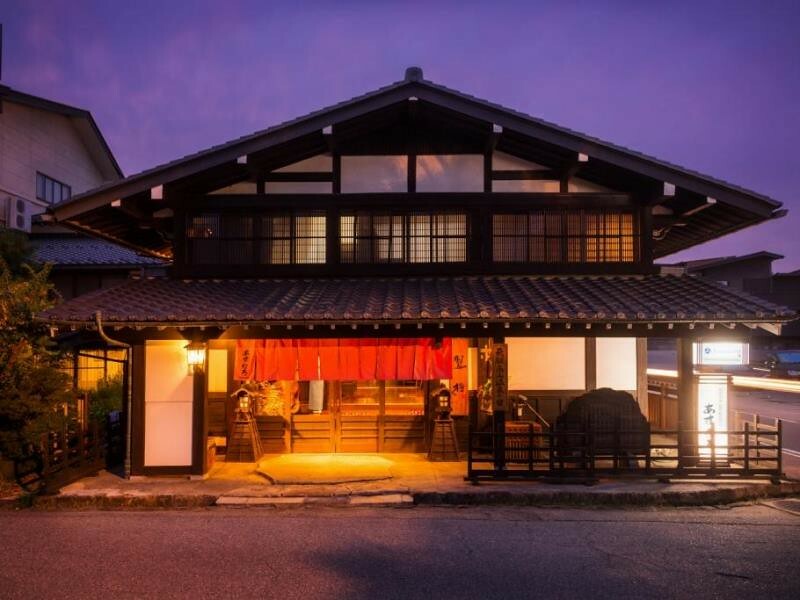 Located very close to the station, this semi-rustic ryokan is a great choice for your ryokan experience in Takayama. The staff are friendly and the rooms are comfortable here. 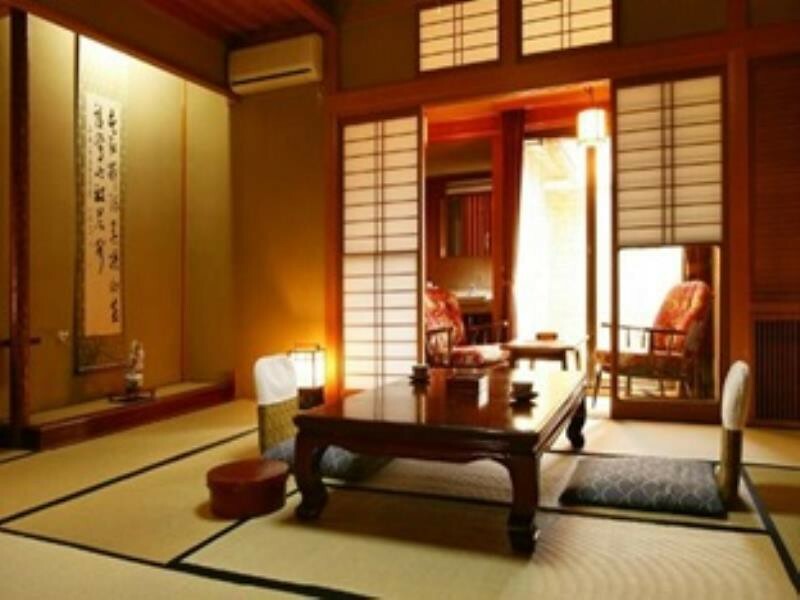 :: Check Availability, Pricing and Guest Reviews of Ryokan Asunaro on Booking.com or Agoda.com. 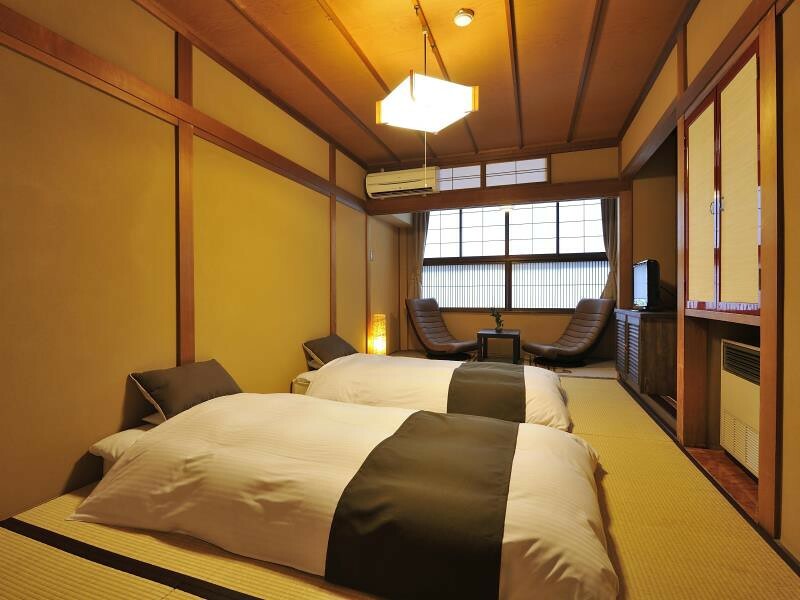 This ryokan near the station is a decent choice for a change from Western-style hotels. The rooms are comfortable and the staff is friendly. :: Check Availability, Pricing and Guest Reviews of Hodakaso Yamano Iori on Booking.com or Agoda.com. 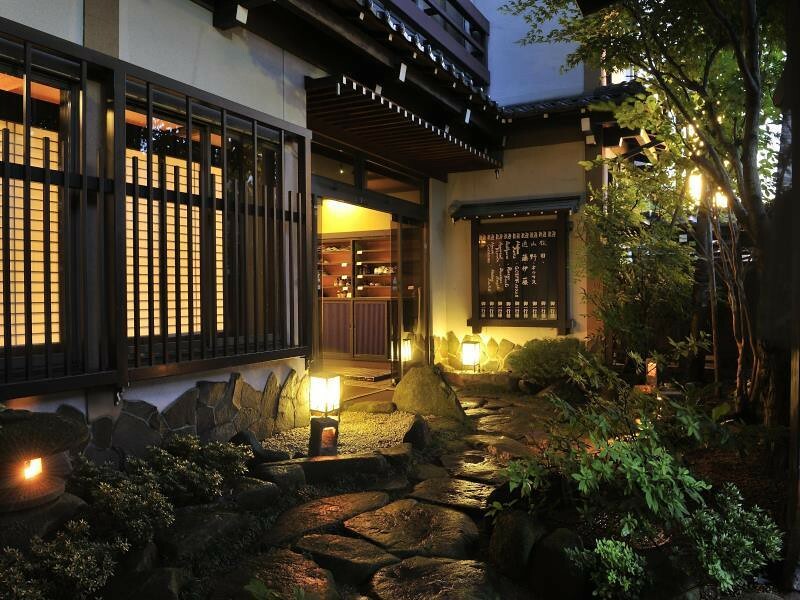 For a proper traditional ryokan experience, the Ryokan Tanabe is a great bet. 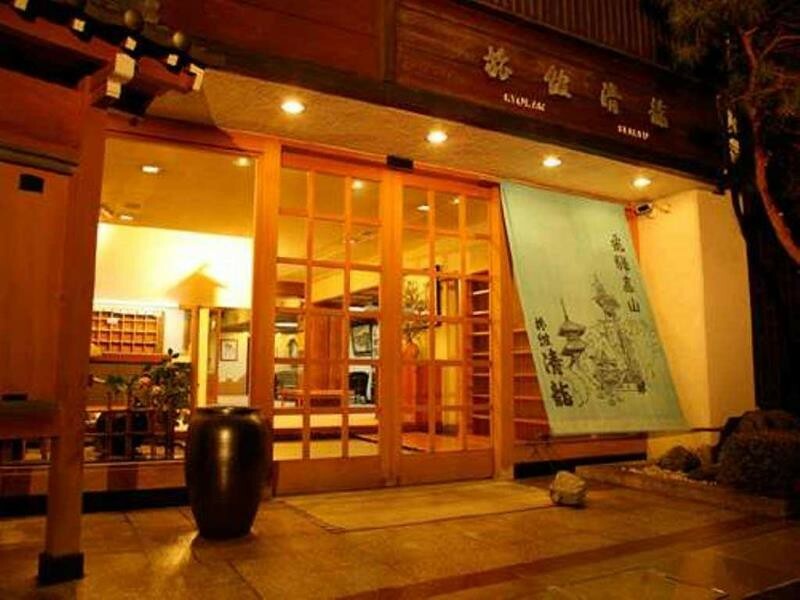 It’s located right in the middle of town, convenient to the station and the sightseeing districts, and the rooms are pure ryokan style. 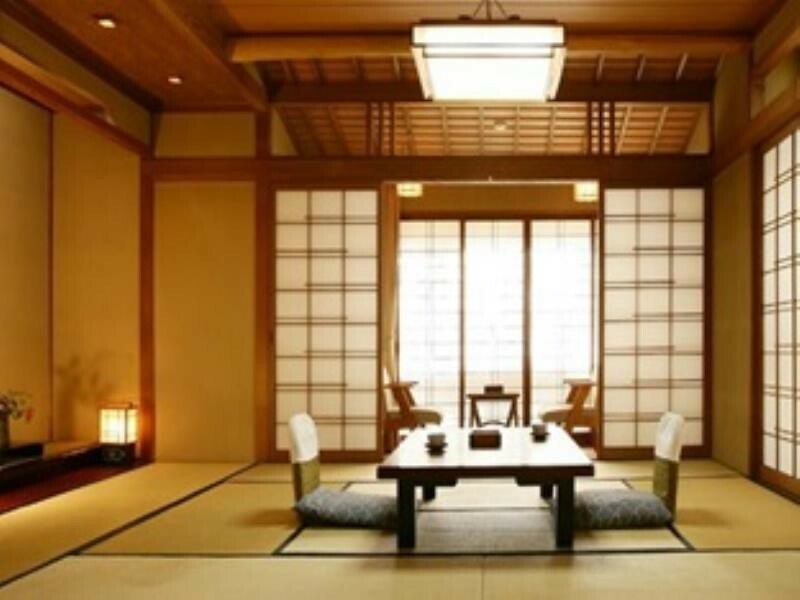 And, unlike some other ryokan in town, here you can enjoy that most Japanese of pleasures: dining in your room. Highly recommended! 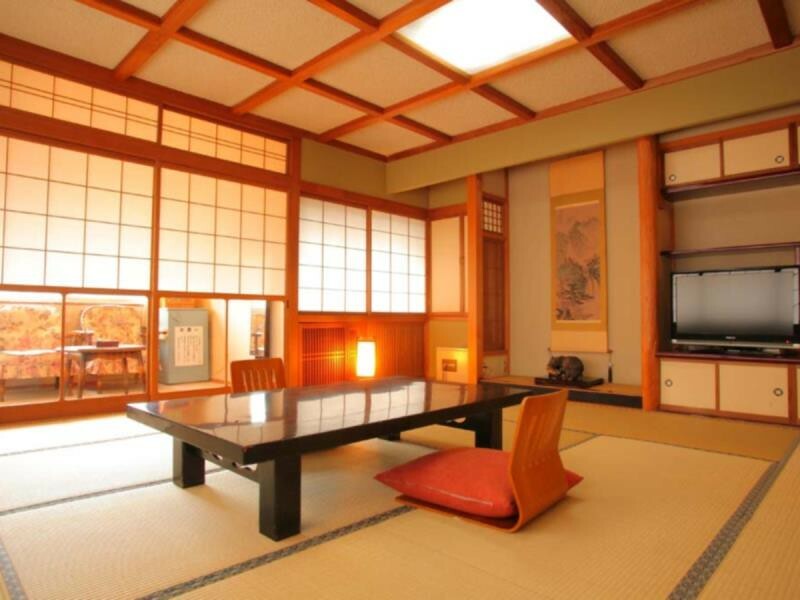 :: Check Availability, Pricing and Guest Reviews of Ryokan Tanabe on Booking.com or Agoda.com. This simple ryokan in Central Takayama is a reasonably priced option for those wanting to try a ryokan. Like most of the other ryokan in this town, it looks a bit like a hotel, but the rooms are ryokan style. 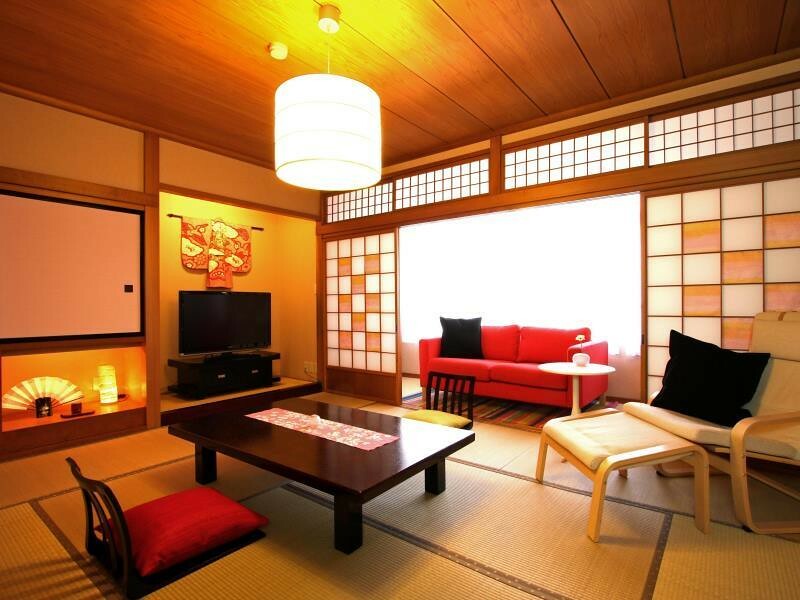 :: Check Availability, Pricing and Guest Reviews of Ryokan Seiryu on Booking.com or Agoda.com.